I love making baked goods all year round, but the winter holidays really inspire me to make extra and spread the joy. 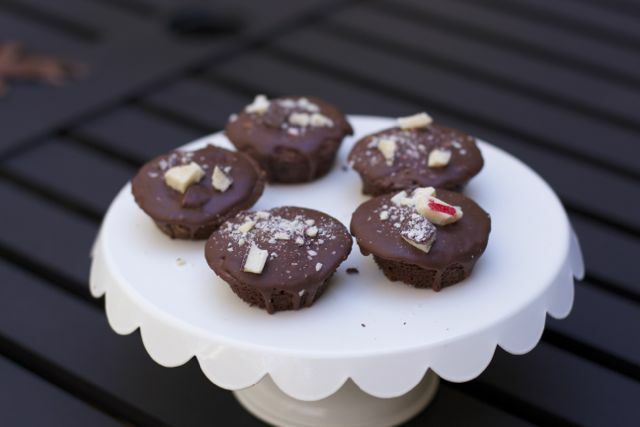 I love peppermint bark, and I found some on sale at Hallmark this week so I was inspired to create the delicious Handmade Holiday Gifts of Peppermint Bark Brownie Bites. They are the perfect size for gift giving and they have the peppermint flavor that we all crave in the winter. If you know me, you know I take short cuts very often in my baking. 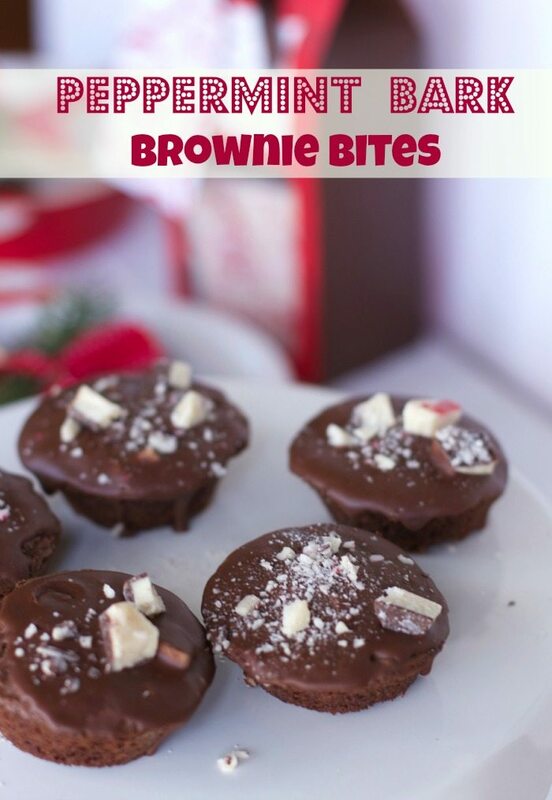 So you can make these amazing brownie bites with a boxed brownie mix. Just chop up some of the delicious peppermint bark and add about 1/2 to 3/4 cup into your mixed batter. 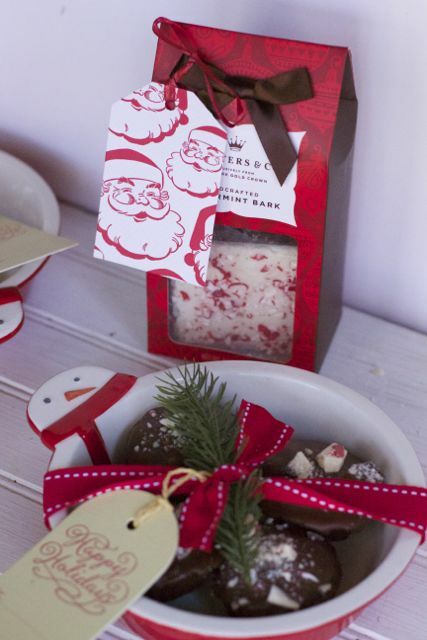 Decide how much peppermint bark you want to add to your mix, as some people are overwhelmed with the peppermint flavoring. 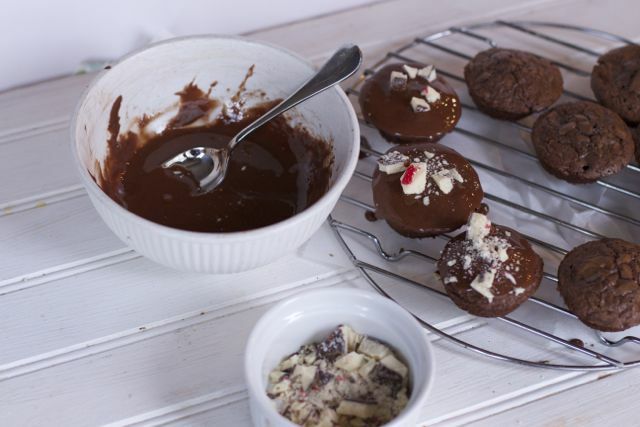 Spoon the batter into mini muffin tins sprayed with cooking spray. Bake for about 10 minutes. When cooled, make a glaze of confectionery sugar and cocoa. Add a few more pieces of the Peppermint Bark. Allow to completely set before boxing up. 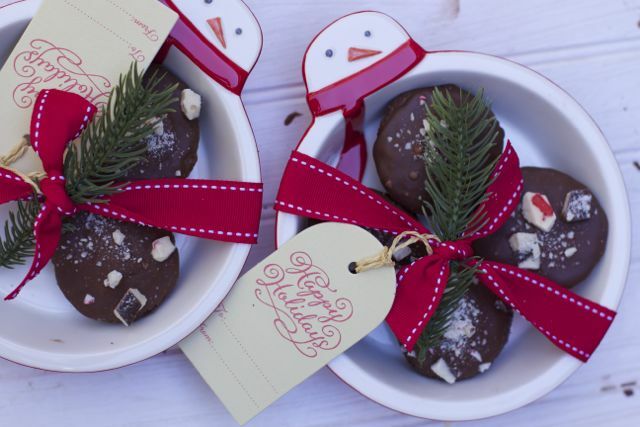 I found these adorable snowman candy dishes that will be the perfect vehicle to share my peppermint bark brownie bites. They already come with adorable tags. Otherwise, Hallmark has tons of fun and vintage Gift Tags to add to any gift. 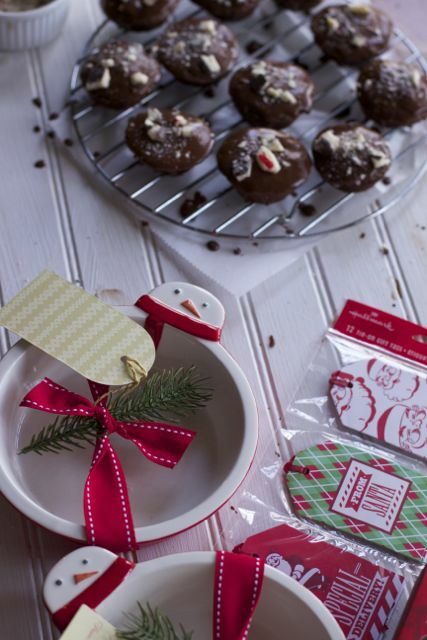 Can’t wait to see the faces on the friends who get this yummy and delicious holiday gift. 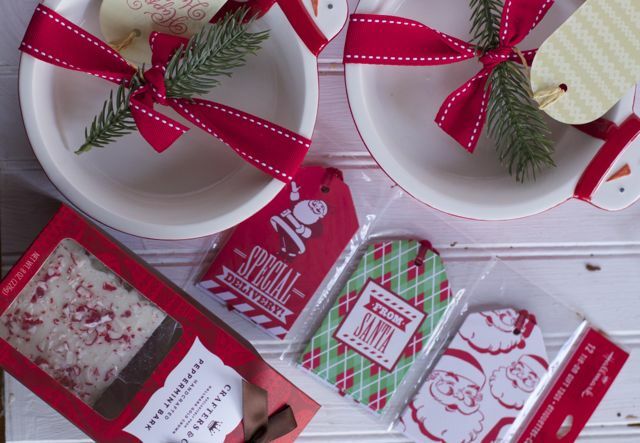 All season Hallmark will have different Holiday Decor on sale so check here often. These would make a great Christmas treat. Pinning.